Work completed in the last week at Nuvo and Yacht Club in Lytham St Annes. 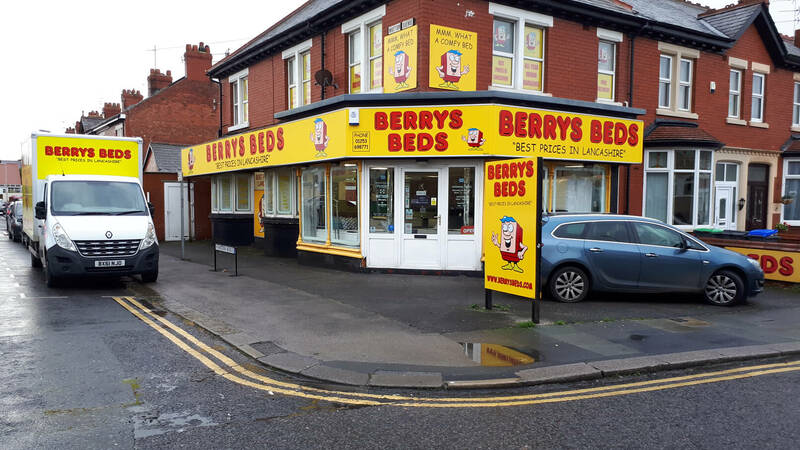 Many different varieties of signage have been used here such as stood off lettering, acrylic lettering, vinyl graphics wording and detail and neon signage. The variety of signage methods and techniques were really exciting and enjoyable to manufacture and install and we believe this is shown in the finished product! A variety of different signage and graphics such as vinyl graphics and stood off lettering all play a part in this project that has been recently installed for Quilligan’s, an eatery in Blackpool. 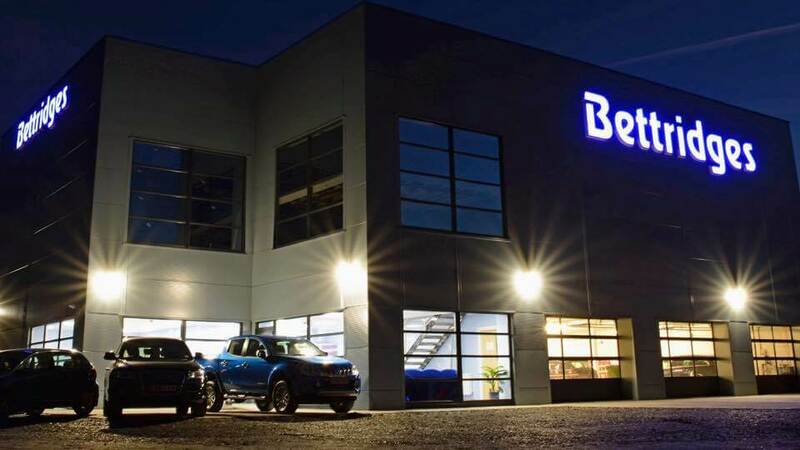 Here’s a complete look at one of our recent projects, Bettridge Motor Group in The Isle of Man. Built up letters with contrasting colours which are brought to life by the use of LED illumination! 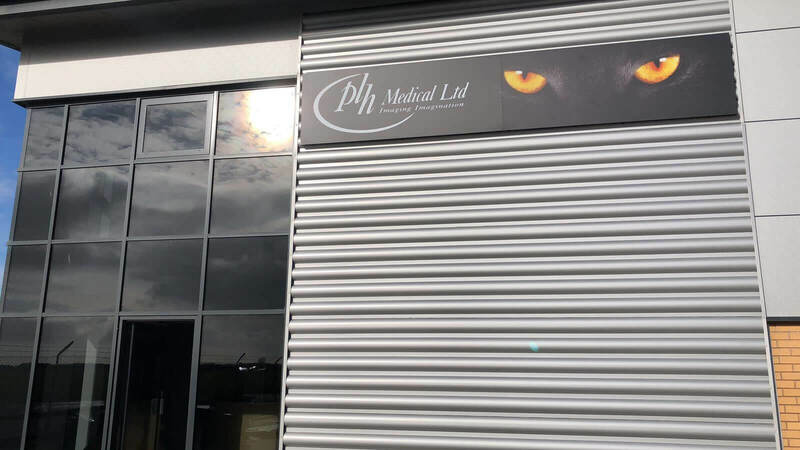 Here’s a recent installation of ours, for PLH Medical Centre in Blackpool. This job involves alupanel printed directly onto using our UV flatbed printer. The panel was then folded and fitted on site using a foamex back tray. We have recently installed these window vinyl graphics at Bar Esquina in Nottingham, on behalf of London Clubs. These applied graphics give a decorative edge and add life to the doors/windows at this site. For O’Brien’s Pharmacy Group, we have manufactured and installed signage all around the country, and this time in Burscough. This job consists of an LED illuminated box sign as well as window vinyl graphics to finish the job off in style! This job, for Fortitude Fitness has been installed this week. The main feature of this job is the logo of the gymnasium applied to the wall in vinyl graphics. This job also involves a banner showing the directions, contact details and facilities of the gym. Another one of our installations while in the capital city was for Empire Casino, based on Leicester Square. Etch vinyl applied to the main doors at the front of the building to provide information to customers and users of the casino facilities. The balcony bar has been brought to life by decorative graphics that are bound to catch the eye of any passers by. Not to mention the Las Vegas photopoint that provides the perfect opportunity for a selfie, complete with paving stone floor graphics.